Seattle needs a guy like Dee Gordon — someone who’s going to pump adrenaline into the crowd every time he’s safe 90 feet down the line. He does it about as well as anyone in the game. 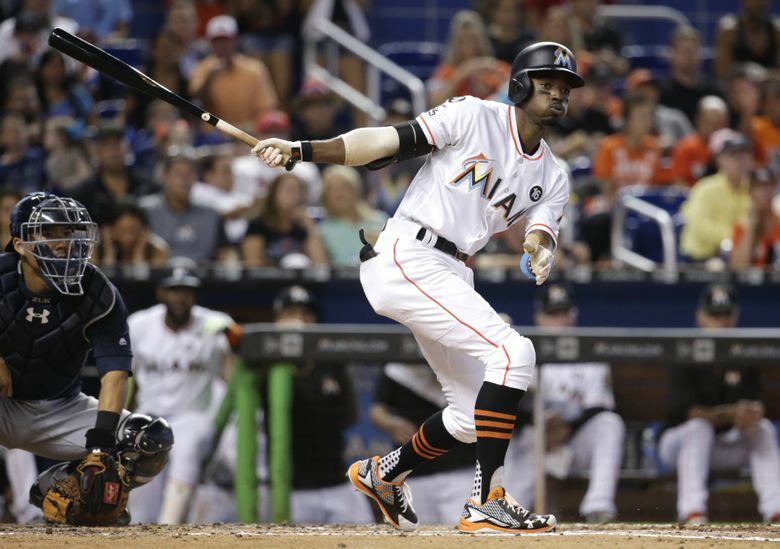 In three of the past four seasons, Dee Gordon has led Major League Baseball in stolen bases — swiping 60 last season, 59 in 2015 and 64 in 2014. The 29-year-old tops out at over 21 mph. He can make it around the basepaths in under 14 seconds. Pitchers stare at him so long at first base that it’s borderline creepy. Swift as Ichiro was, the Mariners have never had a bag thief quite as threatening as Gordon. And great as that is for the M’s, it’s particularly delightful for their fans. Of all the anticipatory thrills in baseball — from a shutdown closer entering the game, to a 50-plus home-run hitter stepping to the plate — the “you know I’m gonna try it” base-stealer reaching first might be the best. Seattle needs a guy like Gordon — someone who’s going to pump adrenaline into the crowd every time he’s safe 90 feet down the line. Gordon said he first discovered his near-peerless speed during conditioning drills with his high-school basketball team, when he would sprint against football players on the track. Didn’t matter if you were a running back with a sub-4.4 40 time, Dee was gonna serve you 100 grams of dust. So this should be enjoyable. Gordon isn’t the most prominent acquisition the Mariners have made over the past few years, but he might be the most fun. Just kidding. He doesn’t do that. 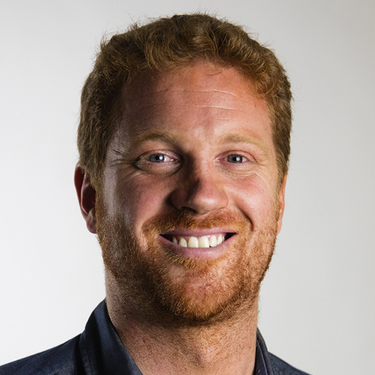 Gordon had just 25 bases on balls with the Marlins last season, which would have ranked 11th for Seattle. That’s far from ideal for a leadoff hitter, and the Mariners are aware. 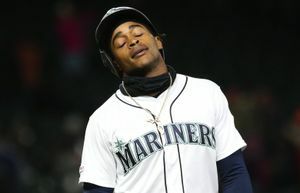 Not long ago, M’s manager Scott Servais sat down with Dee at a steakhouse and asked, “Do you know how many times you got to a 3-2 count last year?” The answer was 44, which is paltry. But Gordon makes no apologies. When Seattle traded for him this offseason, he told management straight up that he wasn’t a walker. He’s tried it before. Didn’t work. So that was that. Fortunately, Gordon is a hell of a raker. Dee hit .308 for the Marlins last year and a National League-best .333 for the Dodgers in 2015. He’s had at least eight triples in three of the past four seasons, including an MLB-best 12 in 2014. Mariners fans have long known that Gordon can steal bases. What they found out Thursday is that he can steal news conferences, too. 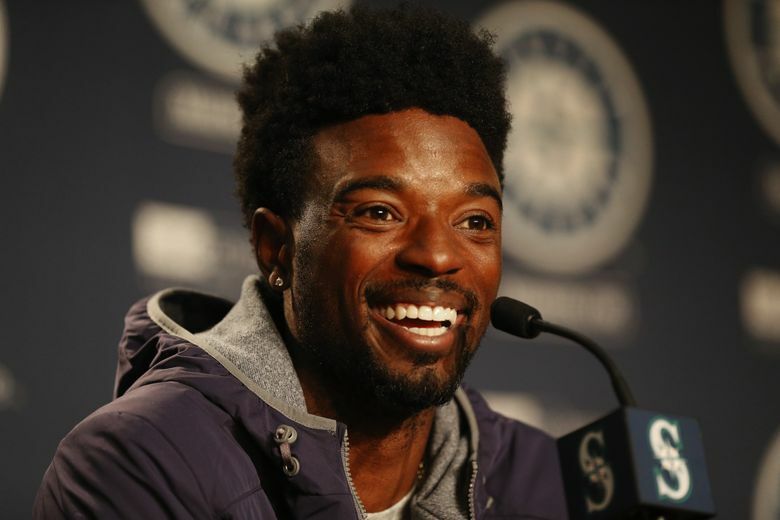 Gordon was easily the most charming person on the podium during the Mariners’ two-hour-long media session Thursday, and was equally entertaining during a radio interview on 710 ESPN Seattle. 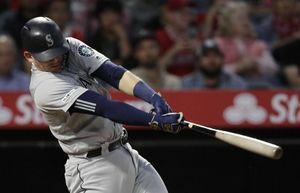 Gordon is who new teammate Ryon Healy refers to as the “fountain of energy.” But he seems to be a fountain of generosity, too. An act of domestic violence killed Dee’s mother when he was 6, forcing members of his (very loving) extended family to raise him. And while with the Marlins, Gordon founded Flash of Hope — a program geared toward helping children who have lost a parent to domestic violence. He also does charity work in the Dominican Republic and donates money toward the Syrian refugee effort. Not a bad addition to Seattle. Shoot, man — just go see Dee.